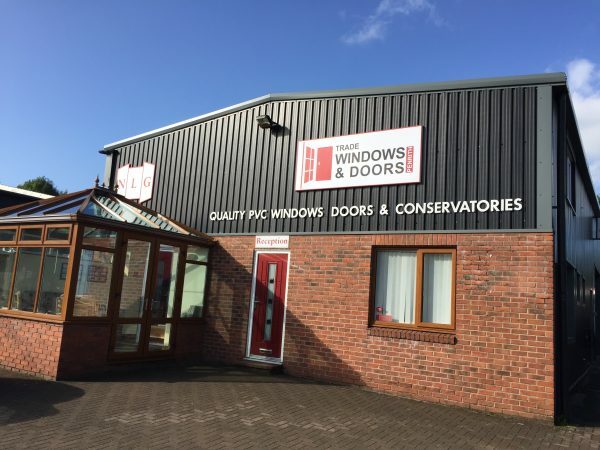 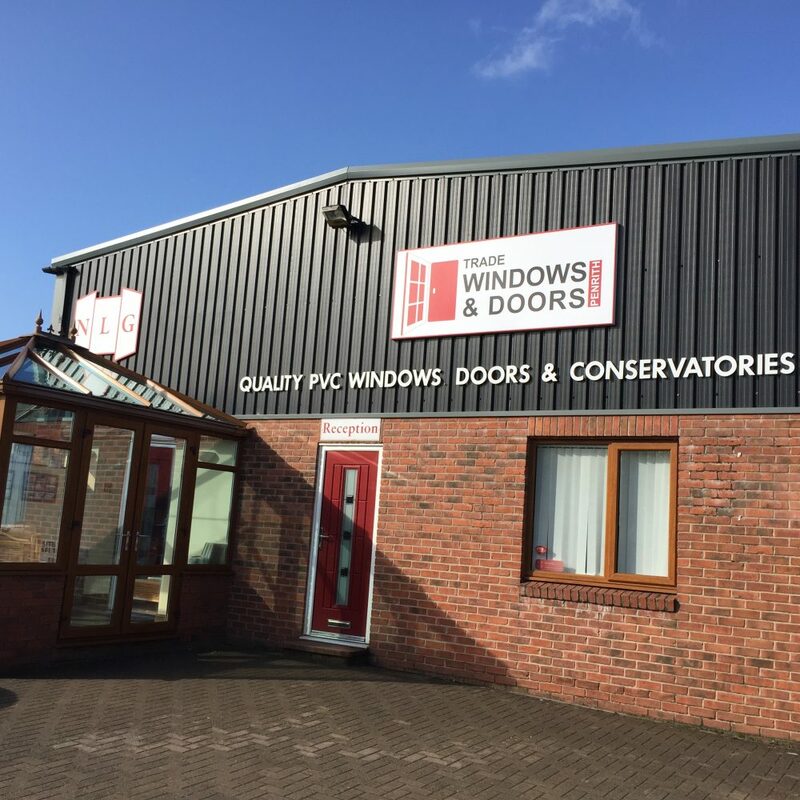 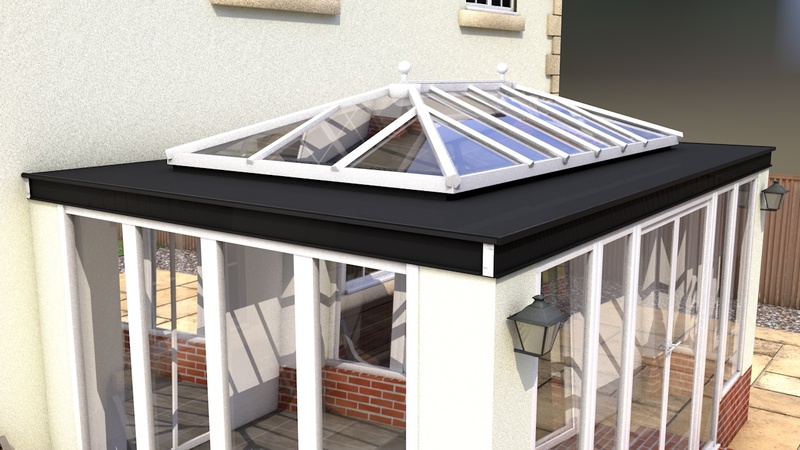 Talk to a member of our team today, who will be pleased to offer you all the advice you need, and provide a competitive quote, for a top quality Conservatory installation that will add significant value to your home. 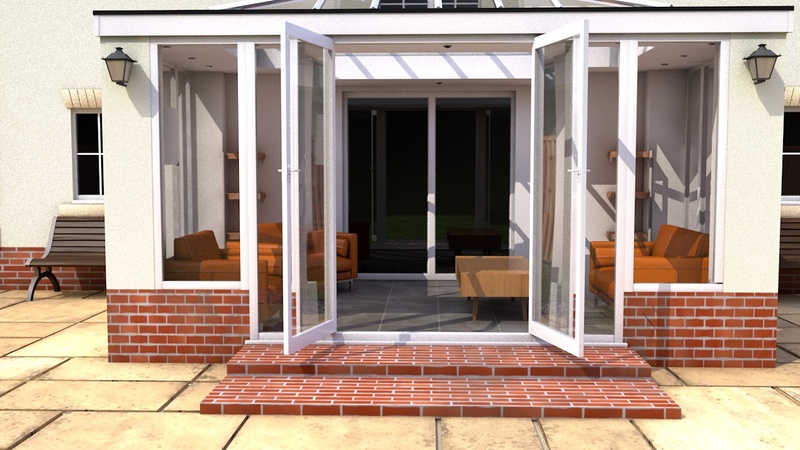 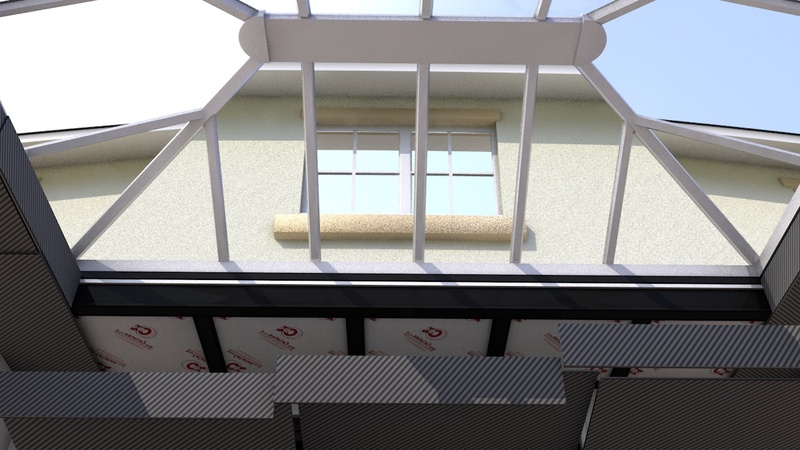 Below you will find a detailed system break down of the Leka Orangery Roof we supply. 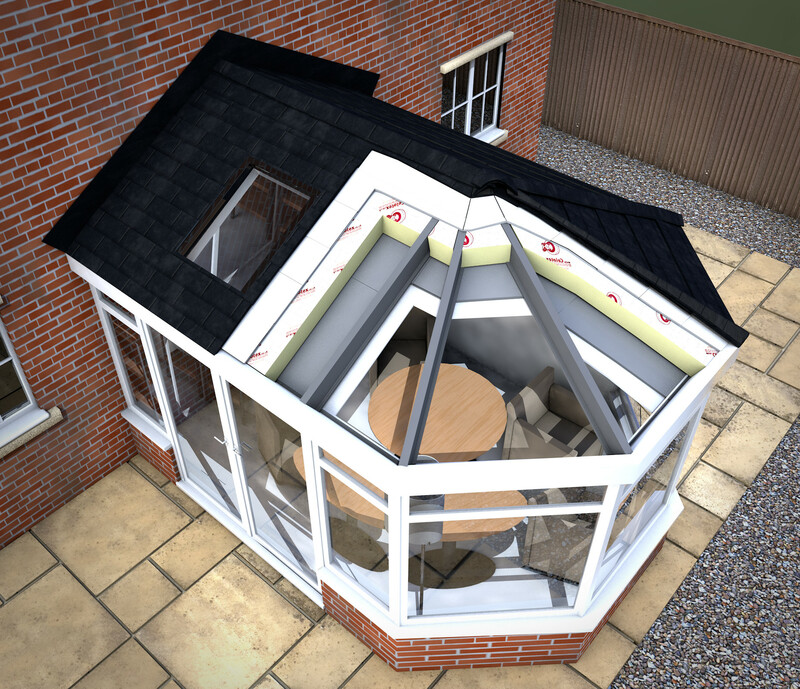 This provides lighter and better conservatory roof insulation. 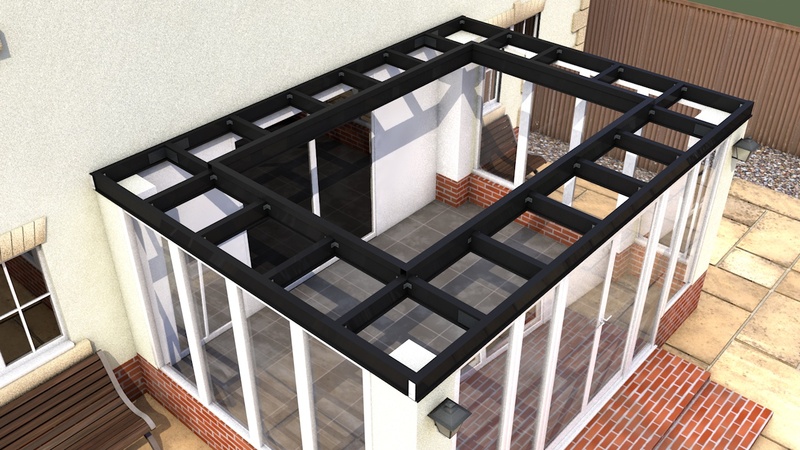 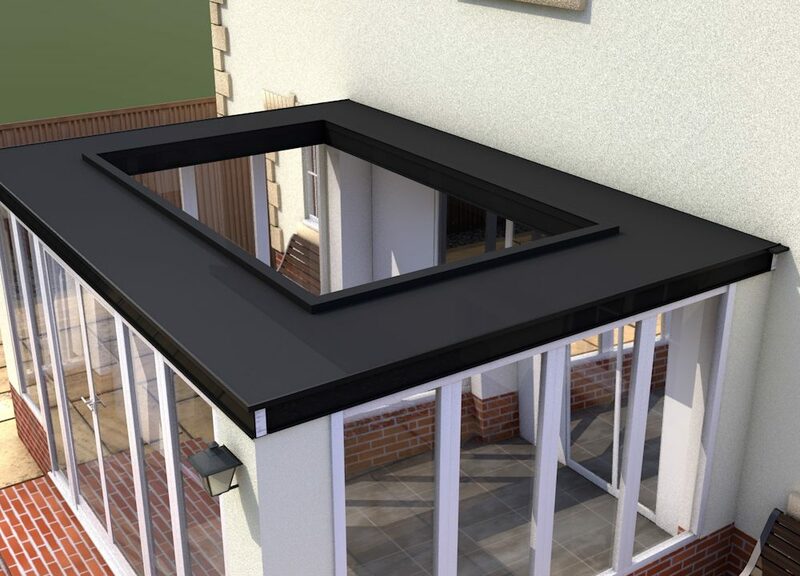 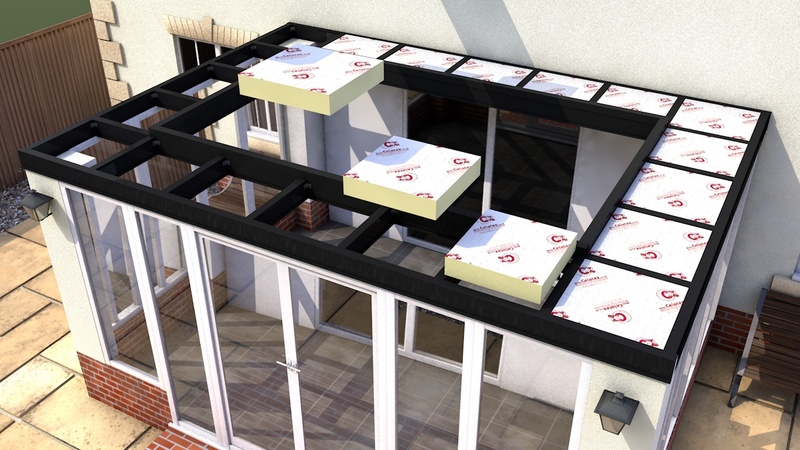 We will explain how the only roof system of its kind in the world can transform your existing conservatory or enhance your proposed new conservatory project. 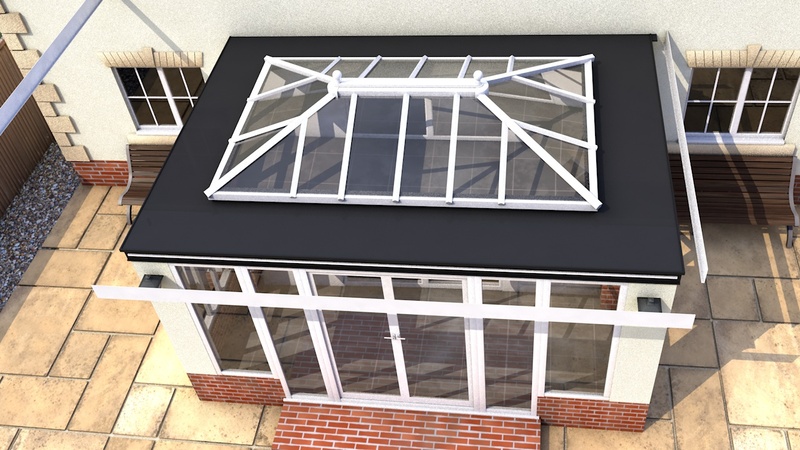 Additional options available for frames, glazing, doors and roofing.